Submarines of this type served in the German (UB-1 class), Austro-Hungarian (U-10 class) and Bulgarian navies. Preceded by the UA and succeeded by the UB II class (SM UB-18-47). 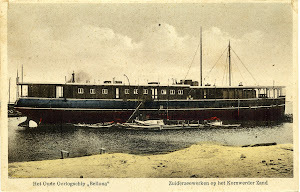 Building ordered on 15 October 1914, laid down by AG Weser, Bremen, Germany with yard number 219 on 7 November 1914, launched on 20 February 1915, commissioned on 15 March 1915, decommissioned on 12 September 1918 and scuttled by her own crew off the Zeebrugge Mole, Flanders, Belgium on 5 October 1918.